Are You Royal Wedding Ready? Royal Brides throughout the years. 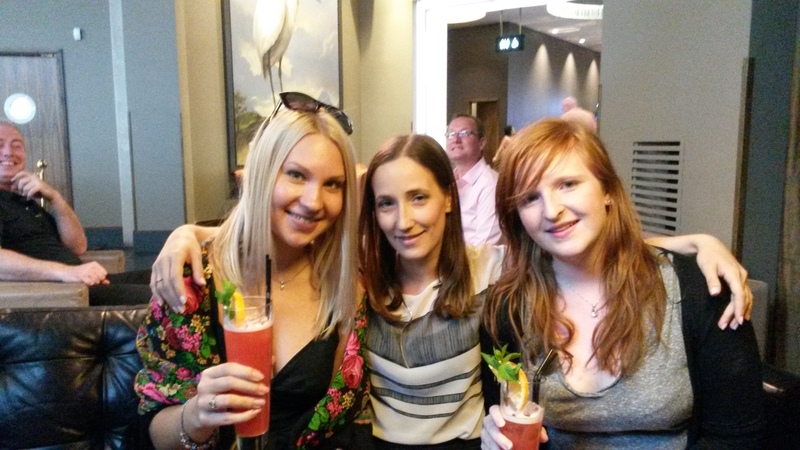 As regularly readers may know, we love to post guest blogs from our wonderful Interns here at Stylish Events, we are delighted to introduce you to our new Intern, Claudia. Hi, my name is Claudia and I am lucky enough to be completing a six week internship with the lovely Dominique and Stylish Events team. The subject I have selected is something that has been in the spotlight for a few months now. THE ROYAL WEDDING! 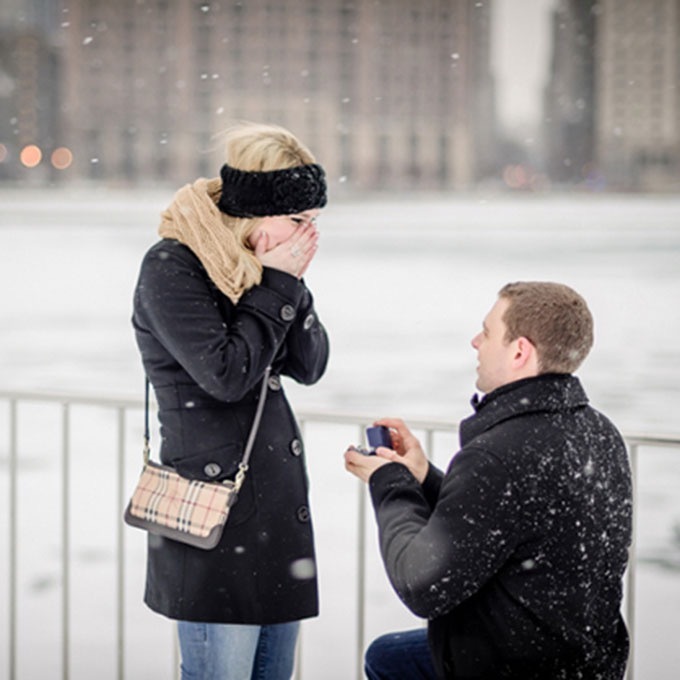 Since November last year when Prince Harry and Meghan Markle announced their engagement, the nation has been on a countdown and a craze about what the wedding will be like. Like Kate Middleton, Meghan has been given a “style influencer” status – the ‘Meghan’ effect has started – meaning it is inevitable that her look will be replicated by thousands of brides in the next couple of years. Their beautiful and inspiring ceremony is to take place on May 19th at St. George’s Chapel, Windsor. As we wait just a little longer to see what Meghan’s dress will look like, I thought we could look back at some of the trends that other royal brides have set over the years. Prince Harry and Meghan Markle celebrating their engagement in November. Credit: Alexi Lubomirski. It was Queen Victoria who set the biggest wedding trend of wearing a white dress. In the 1800’s, it was tradition to wear a red wedding dress. However in 1840, when Queen Victoria married Prince Albert, she decided to wear white to her wedding to symbolise purity and innocence. It is said that she wrote in her own journal that it was a ‘white satin dress’ with lace and jewels, including Albert’s sapphire broach. 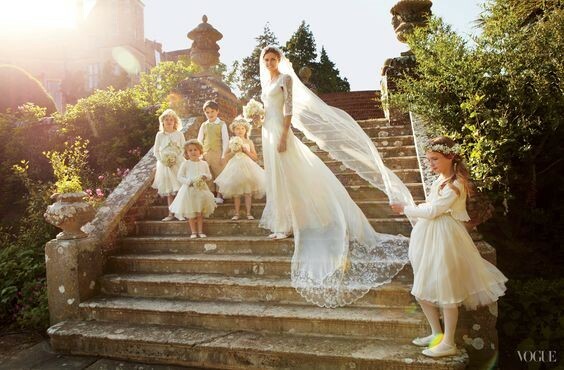 From this moment, this trend has revolutionised the wedding fashion industry and has now become the norm. Queen Victoria’s dress has also been compared to Katherine Middleton’s dress, in terms of the vintage style and lace. Queen Victoria’s wedding dress. Credit: radiotimes.com. Her Majesty the Queen and the Duke of Edinburgh, Prince Philip, married in 1947 and are still a strong presence together today. The Queen was just 13-years-old when she first met Prince Phillip of Greece and Denmark and instantly fell in love. The two wrote one another letters and their relationship blossomed from there, later becoming secretly engaged in 1946, however it was not until Elizabeth turned 21 that the engagement became formal. Around the time of the wedding, after WWII, the Queen purchased material for her wedding dress by using coupons, as rationing was still around. The style of dress that the Queen wore was a fit and flare ivory silk dress, which was designed by Norman Hartnell. The dress was embroidered with 10,000 white pearls, as well as silver thread, crystals and tulle. Her satin shoes matched this and were created by Edward Rayne. The couple then shared their honeymoon at Prince Phillip’s Uncle’s home. Her Majesty The Queen and Prince Phillip celebrating their wedding day in 1947. Credit: weddingandweddingflowers.co.uk. Prince Charles’ first wedding to Lady Diana Spencer was an extremely iconic day for many Britons, in 1981. 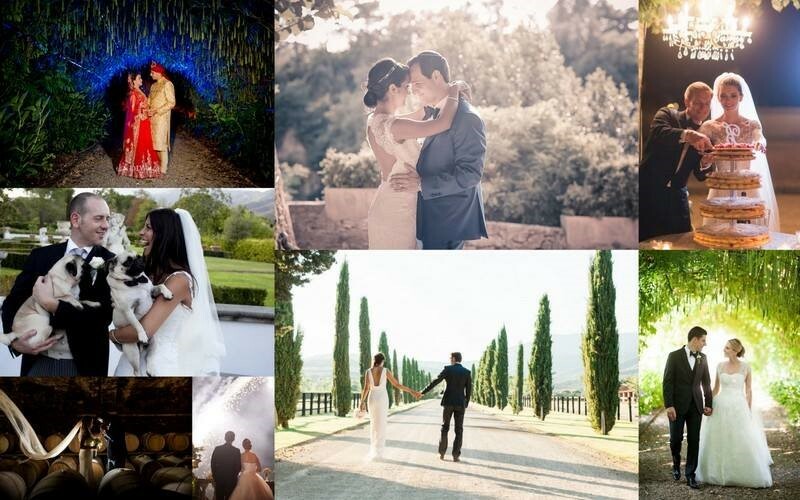 Their wedding was like a fairy tale at St Paul’s Cathedral, that was fit for a Princess. When the Queen Mother married King George VI in 1923, she had a simple wedding dress, designed by the court dressmaker Madame Handley Seymour, which fit the Coco Chanel era. When Diana and Charles got married 58 year after this, Diana had a very different dress, made by designers David and Elizabeth Emanuel, which characterised 80s style with its big shoulder pads, frills and a 25-foot-long train, which made headlines. This was the start of the late Princess of Wales becoming a fashion icon, which is what people say today about the Duchess of Cambridge and Meghan Markle. Prince Charles’ first marriage to Princess Diana on their wedding day in 1981. Credit: Getty / David Levenson. Prince Charles’ second wedding was to Camilla Parker-Bowles in 2005. Camilla’s look was perfect for a mature bride, with a simple embroidered pale blue and gold coat over a matching chiffon gown, designed by Robinson Valentine, as well as golden feathers in her hair. Prince Charles’ second marriage to Camilla in 2005. Credit: Getty Images. One of the biggest weddings of the century so far is the marriage of Prince William and Katherine Middleton, in 2011. Like Diana’s wedding gown, the Duchess of Cambridge’s wedding gown, designed by Sarah Burton for Alexander McQueen, has now become one of the most iconic royal wedding dressing in the world. She was given away by her father Michael Middleton, as is tradition. Her silk tulle skirt, 9 foot train and elegant long-sleeved lace dress with a satin bodice was a staple point in the wedding fashion industry and spurred many different designers to created ‘Kate inspired’ wedding dresses, which flew off the racks with brides soon after the wedding day itself. She also wore the Queen’s Cartier halo tiara and Robinson Pelham diamond earrings, giving a little sparkle which made her glow. Broadcasters reported that over 24 million viewers watched the TV coverage of the big day. Prince William and Katherine Middleton on their wedding day in 2011. Credit: AP Association Press. From Queen Victoria to Kate Middleton, royal weddings have always been a cause for national celebration and the world-famous balcony appearance by the bride, groom and the family is now an expectation. Most of the time, when an immediate member of the British Royal Family gets married, we tend to look back at previous royal weddings and compare them, as well as try to make our predictions for the upcoming ceremony. It was Queen Victoria who began the fashion of marrying in a white dress, Princess Diana with the puffy sleeves, Kate with the lace dress and now it is almost time to see what trend Meghan Markle will be setting for the next year or so. Royal Brides throughout the years. Credit: britishyoungroyals. Hi there, I’m Natasha and I’m currently an Intern at Stylish Events. I have been given the opportunity to write a blog post on something that I love about the wedding industry. 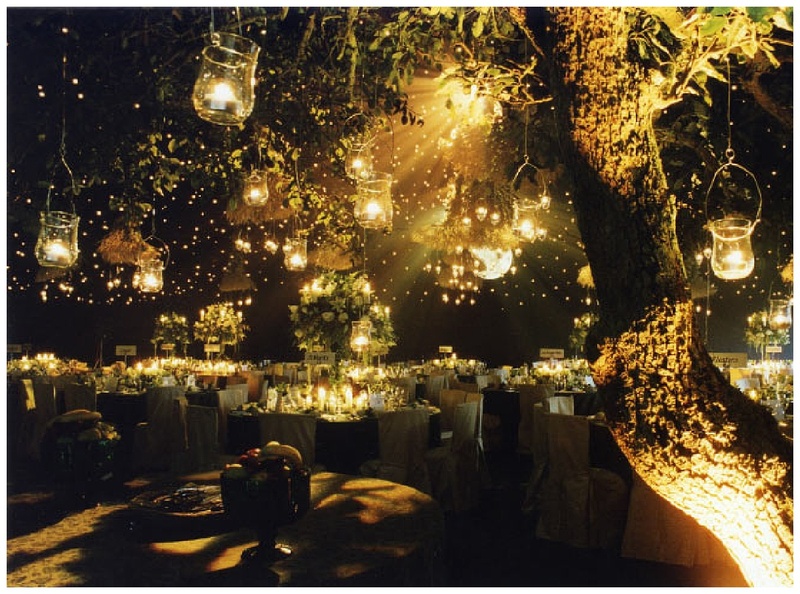 So I’ve decided to discuss the topic of choosing the right venue for your wedding theme. 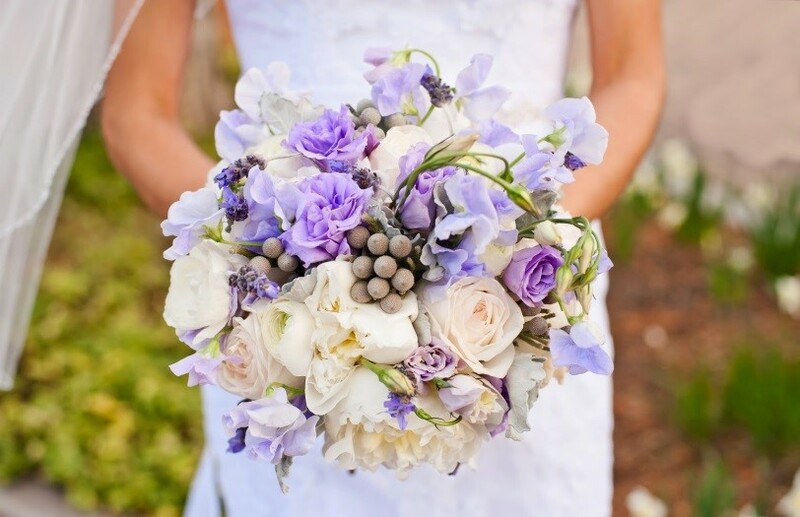 Most couples who are planning their wedding usually have some sort of idea as to the type of wedding they want and can envisage how they want it to look on the day. However, the reality of making it happen can be much more daunting than expected once you get started with the design of everything. 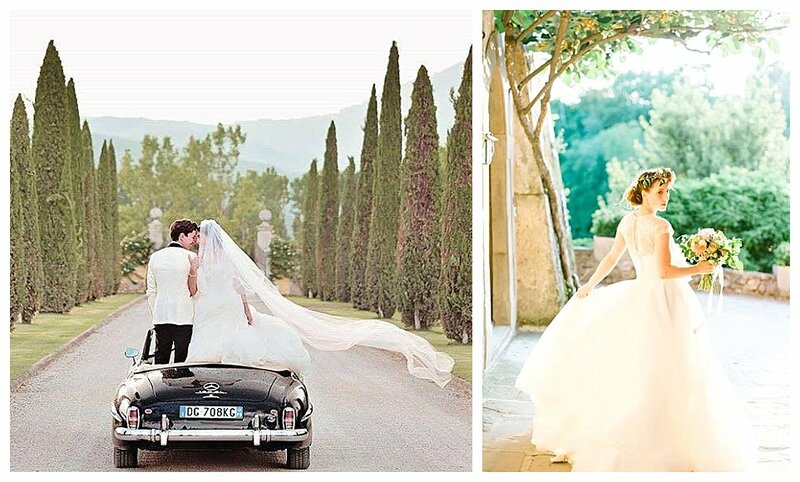 Nowadays, we are moving away from traditions and making weddings more personal and fitting to our character, so its only right that every aspect of the wedding matches the theme you want and so we begin to ask, ‘how can I match my theme to a wedding venue?’ and ‘is there a venue that can cater for my style of wedding?’ After all, it is an extremely important part of your wedding (after the wedding dress, of course :)!). So I’m going to go through three popular wedding themes that couples choose today and look at the best venue spaces that I believe match with these themes, in order to help you achieve your perfect wedding day. “Tipi’s” are definitely a favourite venue space to create the character of a rustic chic wedding. It suits any style of rustic chic and has the potential to become anything you envision due to the simplicity and refined natural sensation it gives. The best thing about it though is that you can literally put it up anywhere! 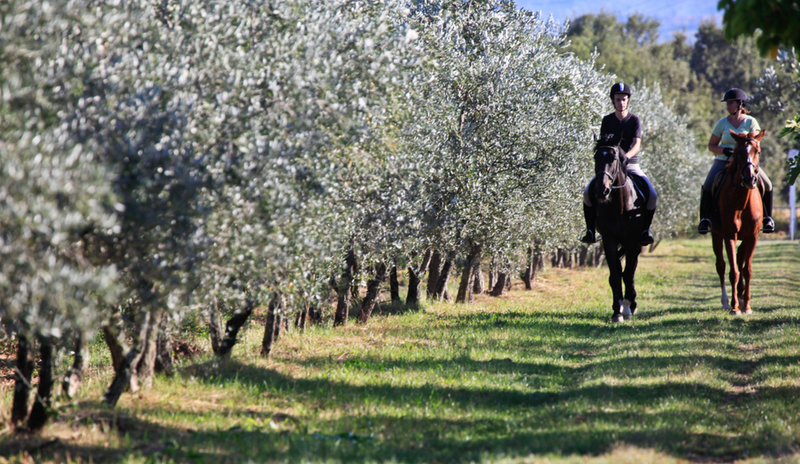 Another option is a beautiful Barn located in the countryside. There are plenty of these located in the UK and barns are literally the epitome of rustic chic. Again, so much can be done, as they are a blank canvas ready for you to make your vision come to life. 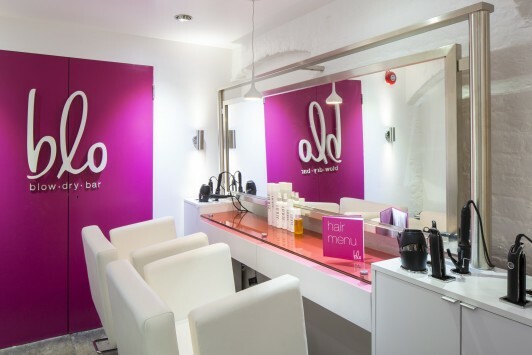 They provide so much space and endless options to suit your every need. 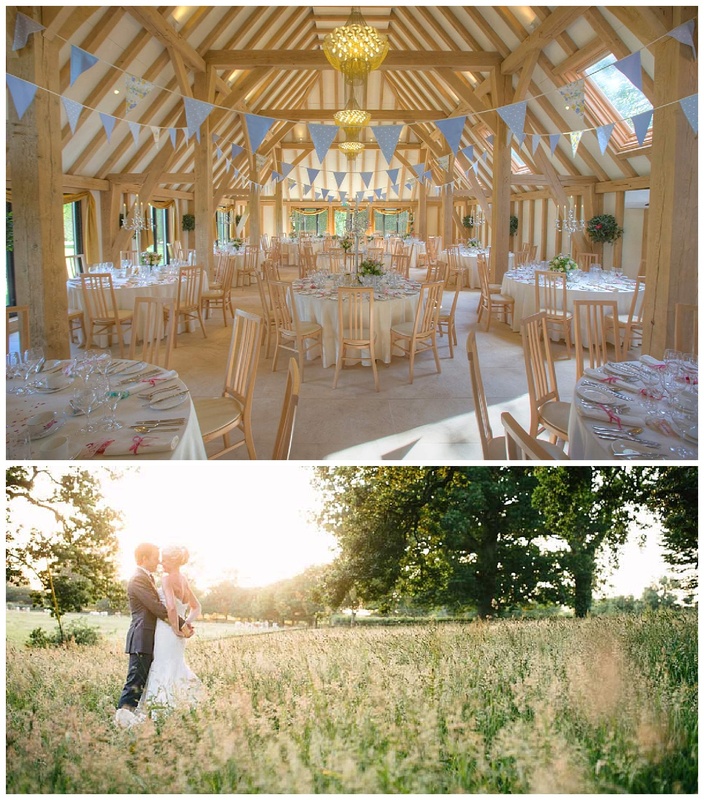 Places like Dewsall Court, The Old Kent Barn and Pennard House provide the perfect scenery and atmosphere for rustic chic weddings. 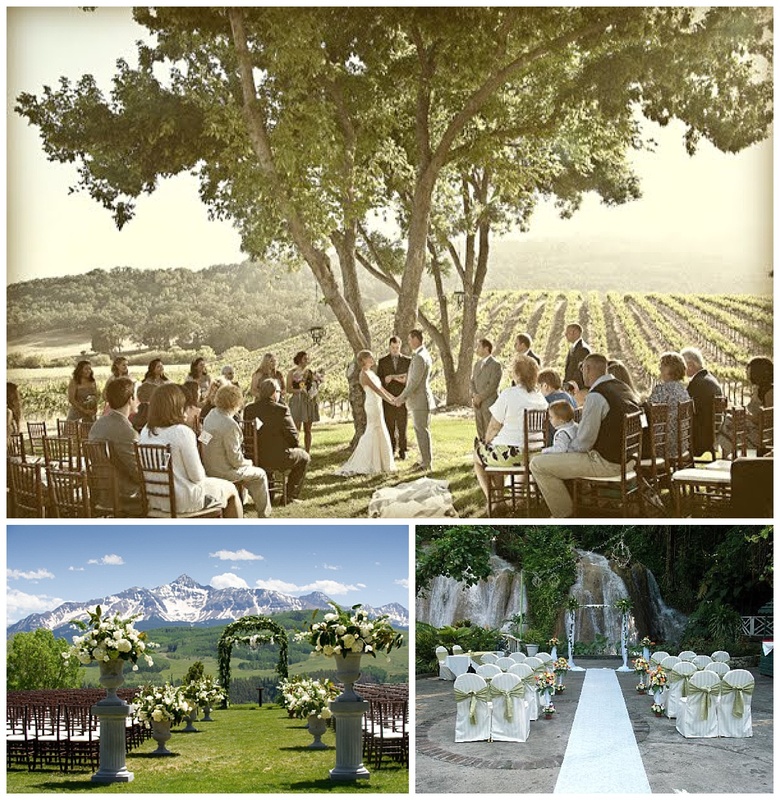 The simplest of all venues for a rustic chic themed wedding is a Rural setting either in an open field or a stunning meadow. 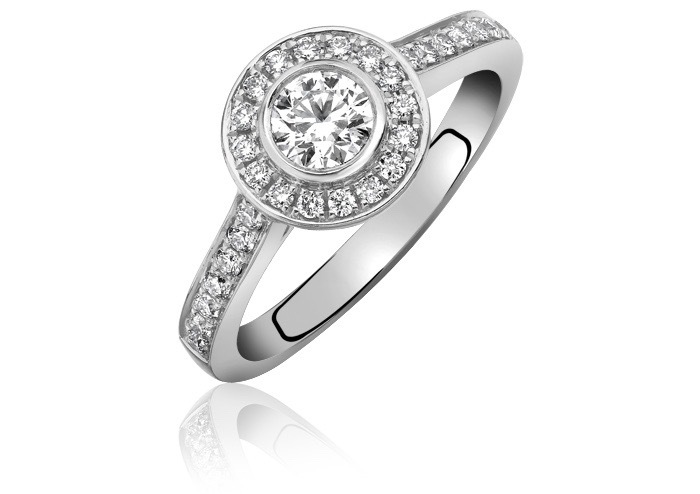 This provides you with the most freedom to do exactly what you want, the way you want it done. 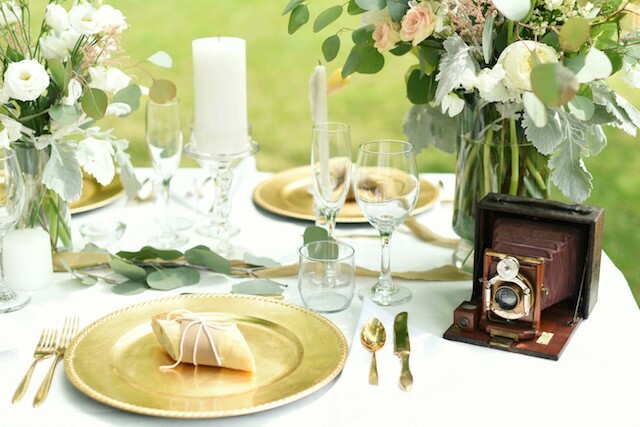 Although you may be choosing to take the non-traditional route for your wedding, when it comes to your wedding theme, you may still love a traditional, romantic wedding, styled with elegance and sophistication. 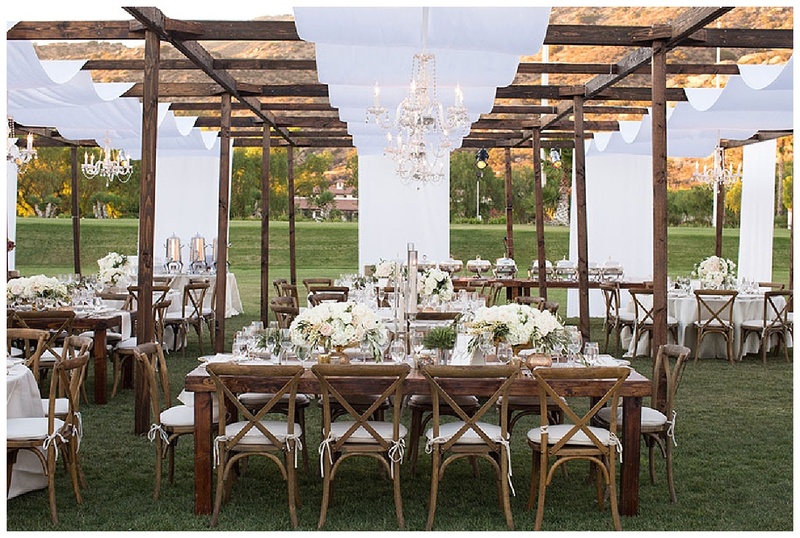 With such a refined and glamorous wedding theme, it’s only right that the venue mirrors this. 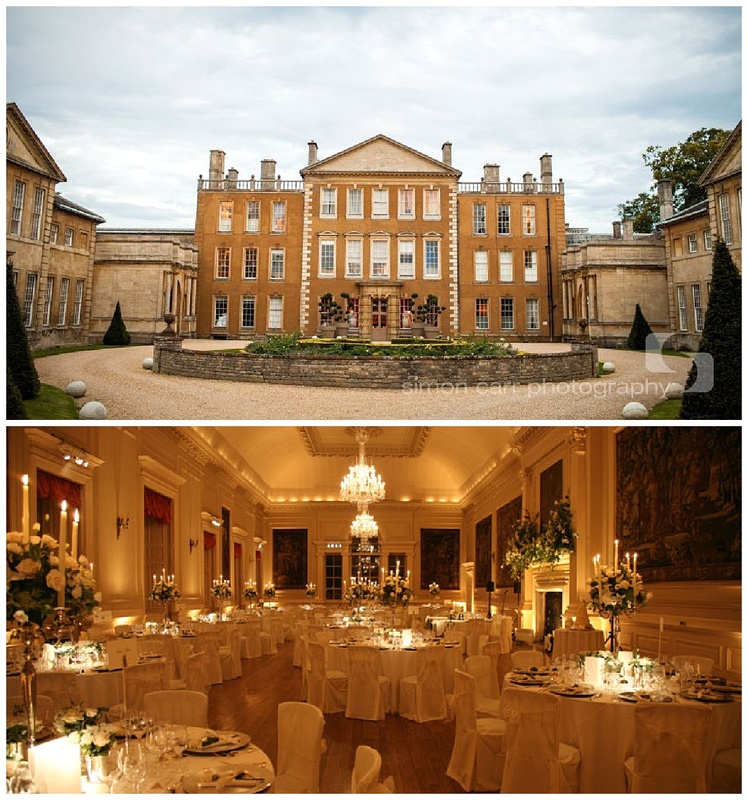 Stately Homes and Manor Houses are a common venue space for these types of weddings. 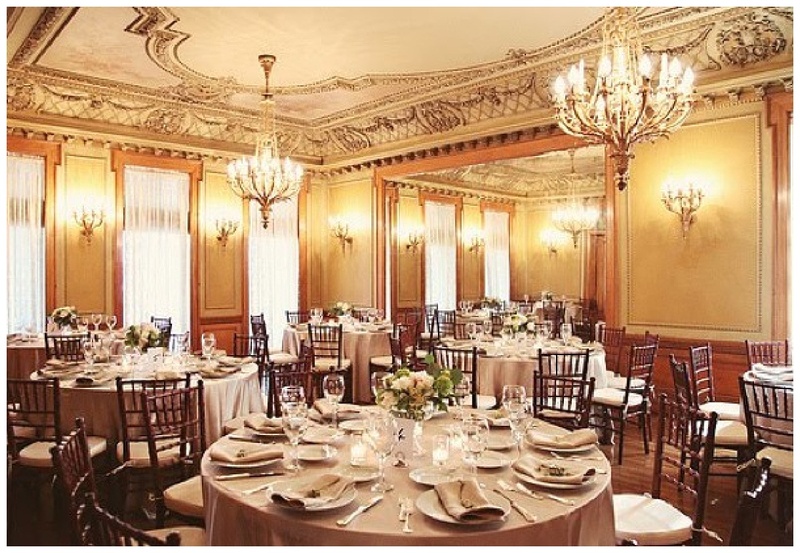 They are grand and rich in history with delicate architectural styles from different periods in time, it’s only fitting that such a venue is chosen for a grand occasion. 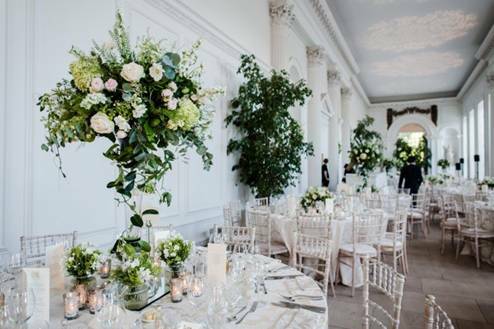 This setting allows you to let the venue do all the talking and take centre stage with a few personal touches here and there. 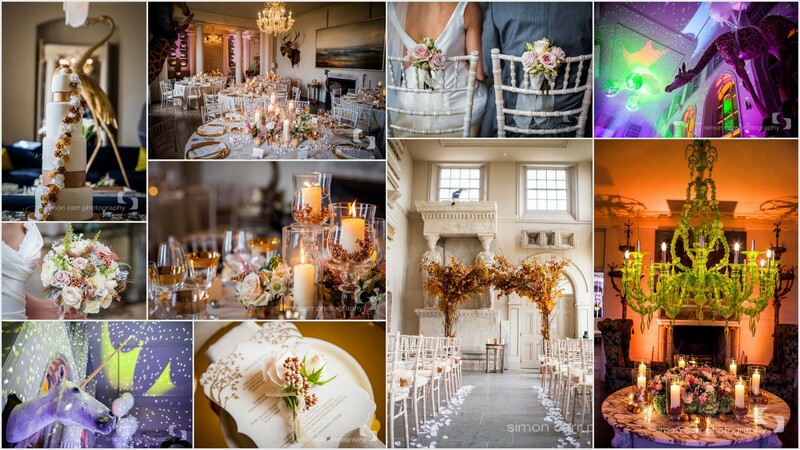 Venues such as Aynhoe Park and Hopetoun House fit this theme perfectly. 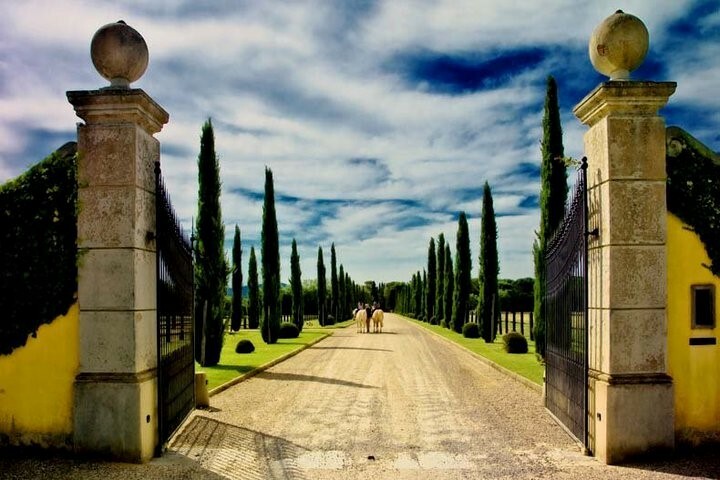 It’s even possible to go one step further and choose a Castle or a Palace for your wedding. For a classic fairy tale setting, there is nothing better. 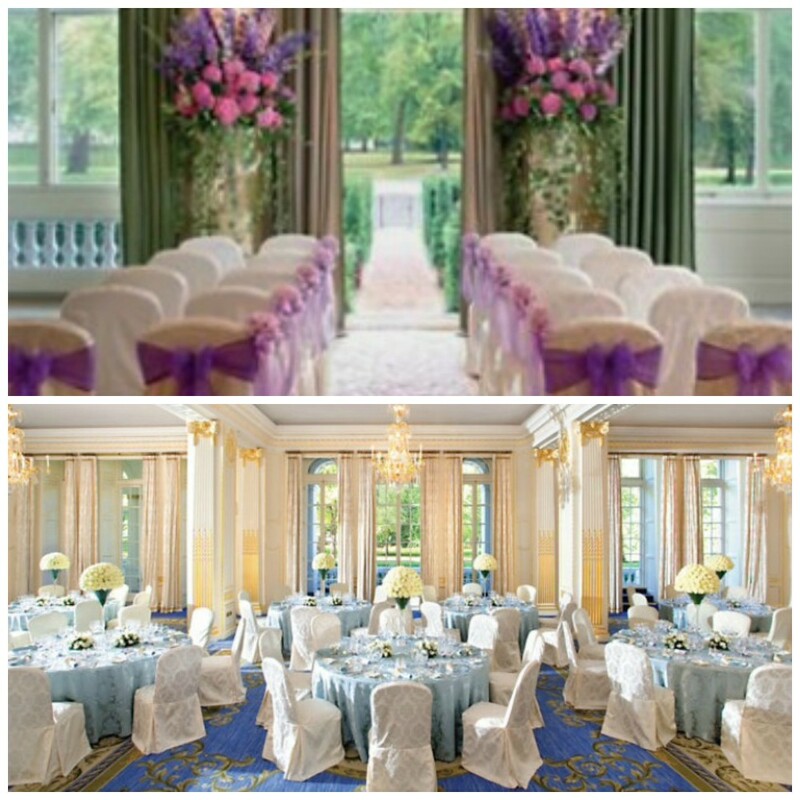 Again it sets the scene for romance, tradition and elegance, the venue itself showcases the type of wedding it is without too much having to be changed or added. 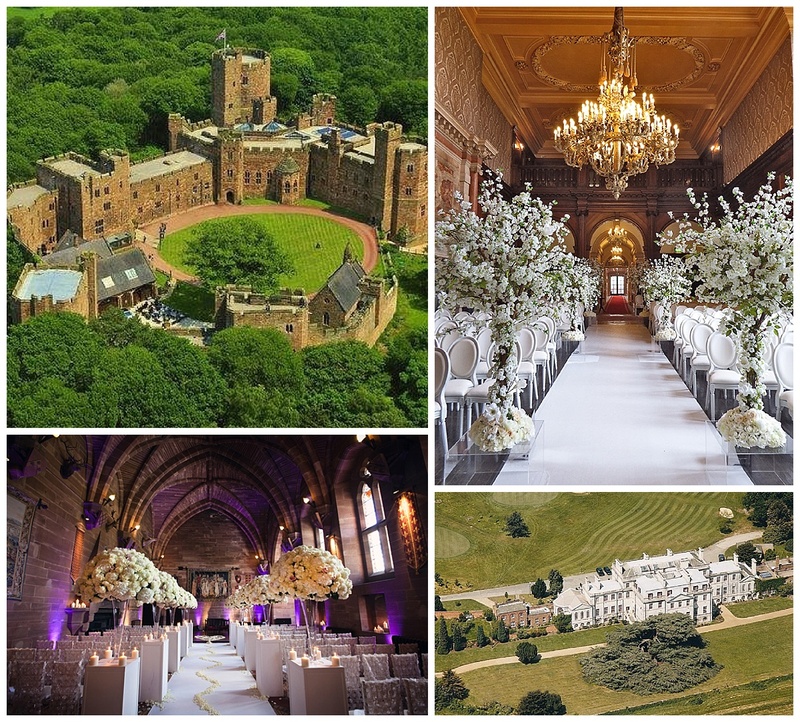 Venues like Addington Palace and Peckforton Castle are two very grand venues and very different too, therefore the right venue is dependent on which style of classic elegance the couple are looking to achieve and your wedding budget. 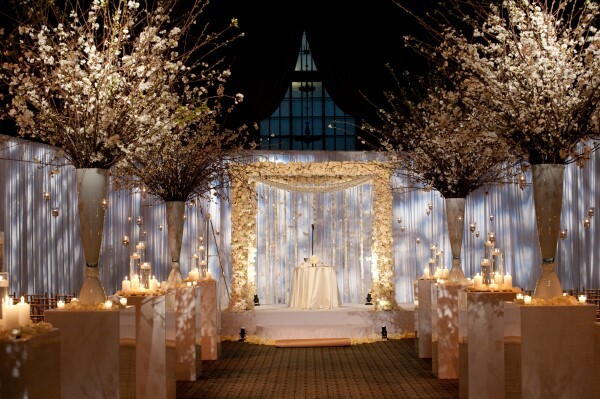 Having your wedding in a Marquee is another option for this wedding theme. 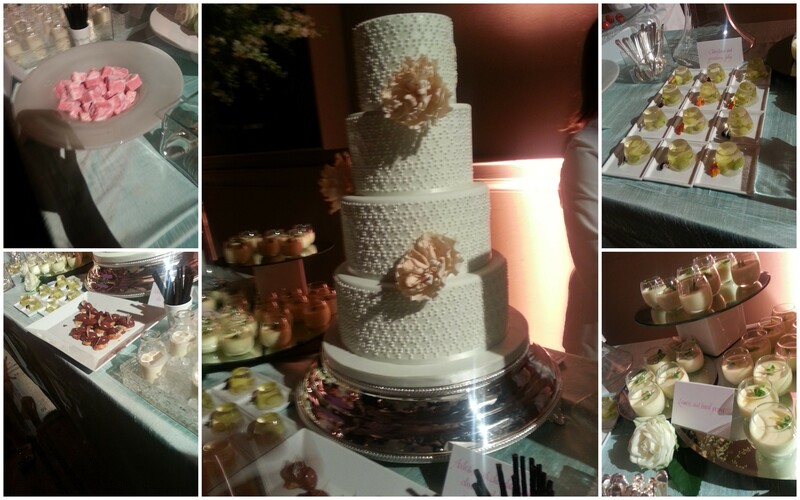 They are so versatile and can really bring to life any wedding style you are looking to achieve. Simplicity is key. Marquees are best if you want to really let your vision come across from beginning to end, in the exact way you have imagined it. 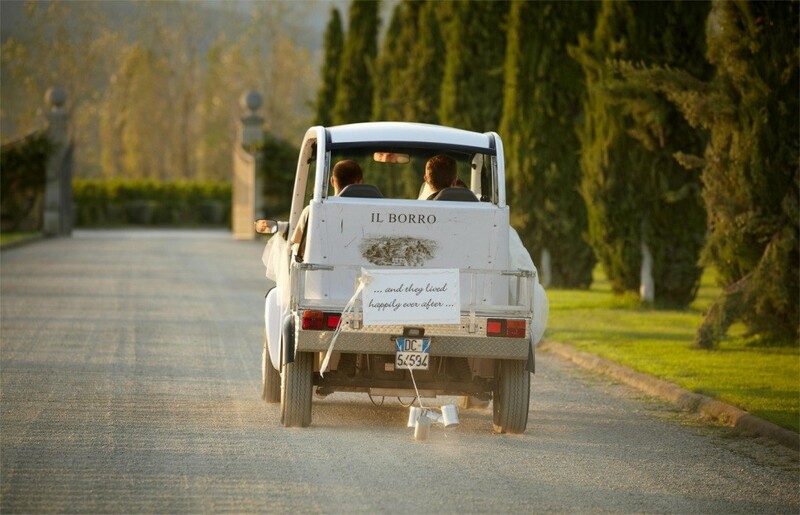 Eloping is something that has been around for a long time (marrying away from home without the approval of your family), however it has now grown and developed into a whole new concept today: Destination Weddings (where you take your family and friends with you!). Destination weddings are becoming popular with couples looking to really let their love shine through and include a bit of sunshine with it! It may be that there is a country which is important to your relationship or perhaps you want to double up and enjoy your wedding and honeymoon at the same time. Whatever the reason, there will be somewhere in the world that sets the scene for what you want. 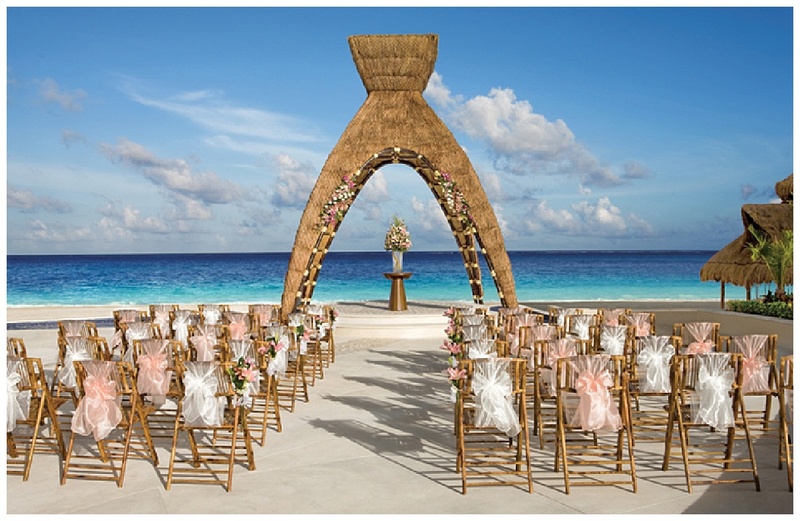 Beach weddings have always been very popular when it comes to destination weddings. If you are a couple who enjoy laid back and relaxed holidays then a beach wedding may be perfect for you. 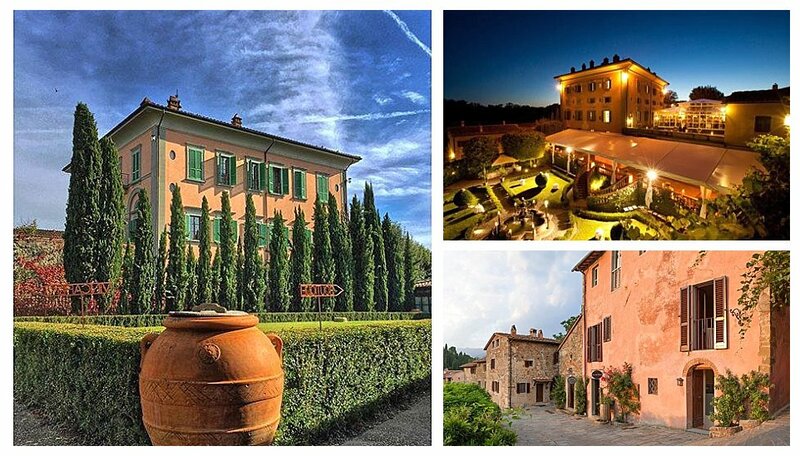 There are many resorts located around the world that can provide the right atmosphere for you. 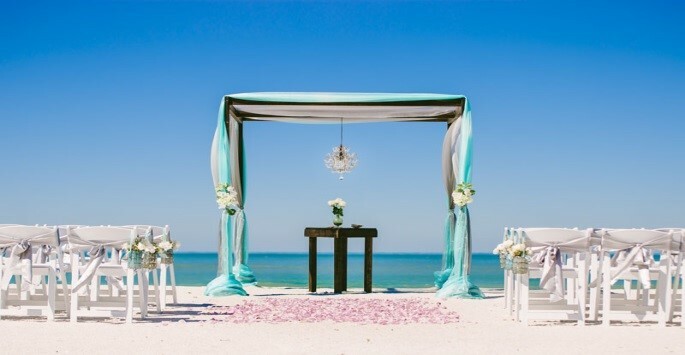 The beauty of a beach wedding is that the golden sand and clear blue sea is so stunning that it may be enough decoration in itself and only little touches here and there are needed. There is actually a place in the UK where you can have your wedding on a beach. So, if you want this style but don’t want the airfares that go with it, you may wish to consider Beach Weddings Bournemouth. 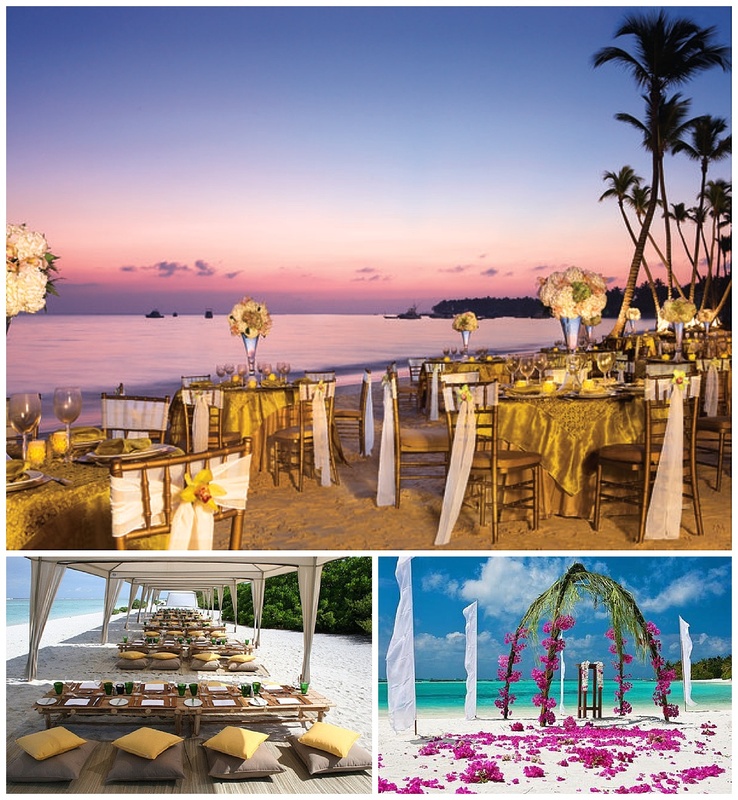 When it comes to destination weddings, most couples choose this option because they want to experience a different environment with stunning scenery and an experience to truly remember. 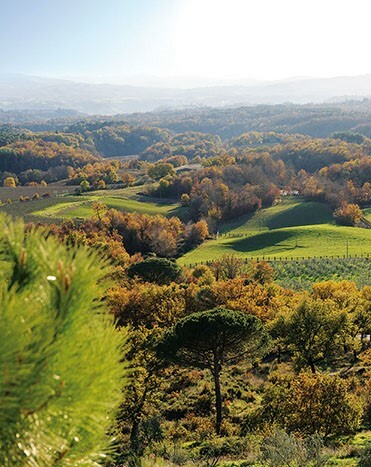 The focus is on the natural beauty of the earth, from beautiful waterfall surroundings in the Caribbean to crisp ice capped mountain peaks in Colorado or even a countryside vineyard wedding in Italy. 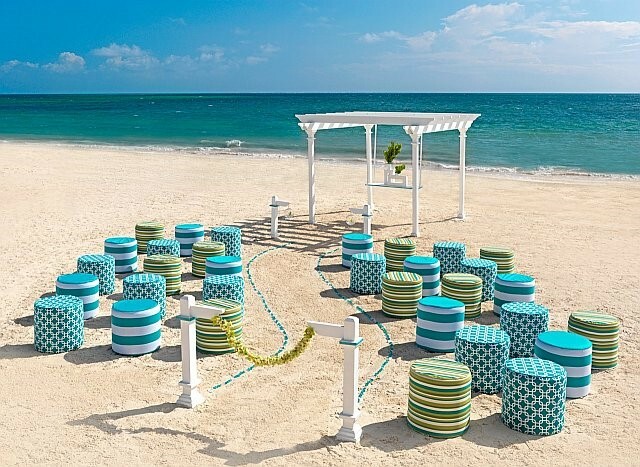 I hope this post has helped you see the great potential different venues have to bring to life all your wedding dreams. I certainly know that I will be exploring more options when it’s my time to walk down the isle. 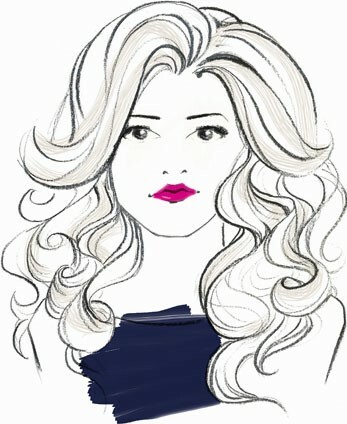 My name is Nina and I am lucky enough to be doing a four month Internship with lovely Dominique and the team at Stylish Events. 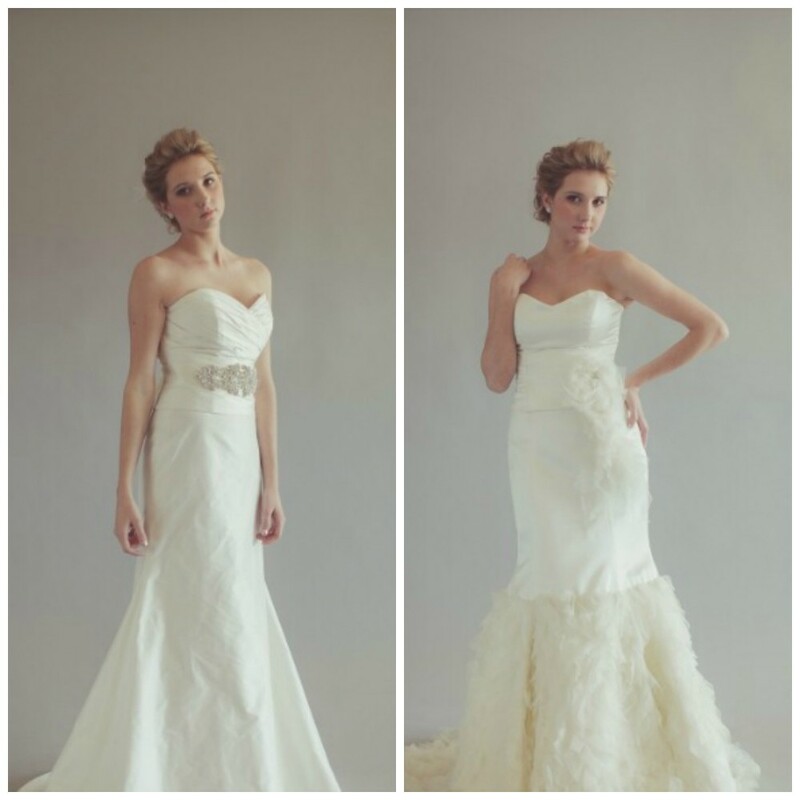 As part of our internship, we are asked to do a blog on an area of weddings that interest us. The subject I selected is something that creates a nice finishing touch to every wedding: Signature Cocktails. 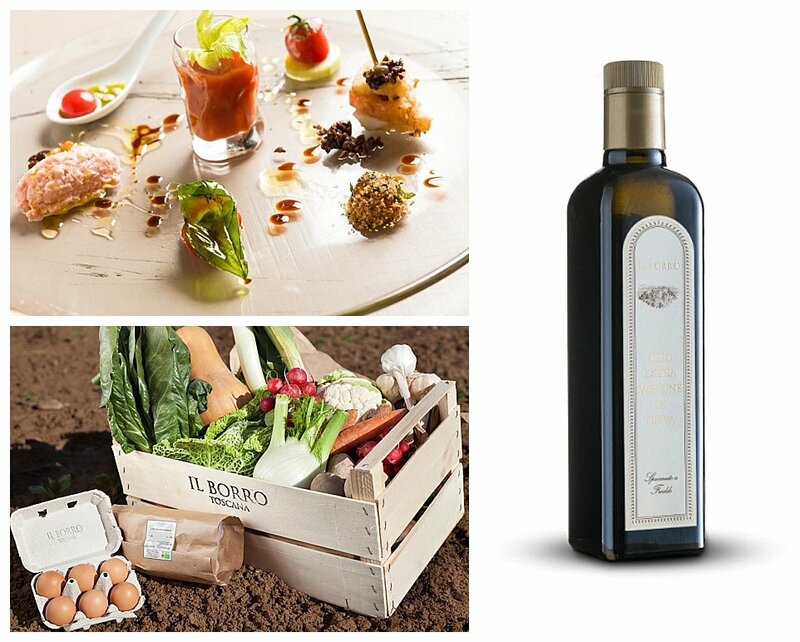 I have always found it interesting to discover new recipes for exciting cocktails. In my opinion, a cocktail can be made in a way that is much more than just a drink that contains alcohol. A combination of different ingredients can bring that extra surprising flavour. 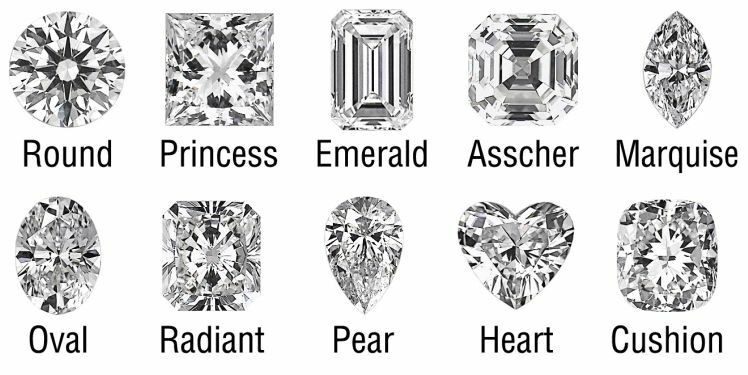 In addition, the choice of your cocktail says a lot about your style and personality. 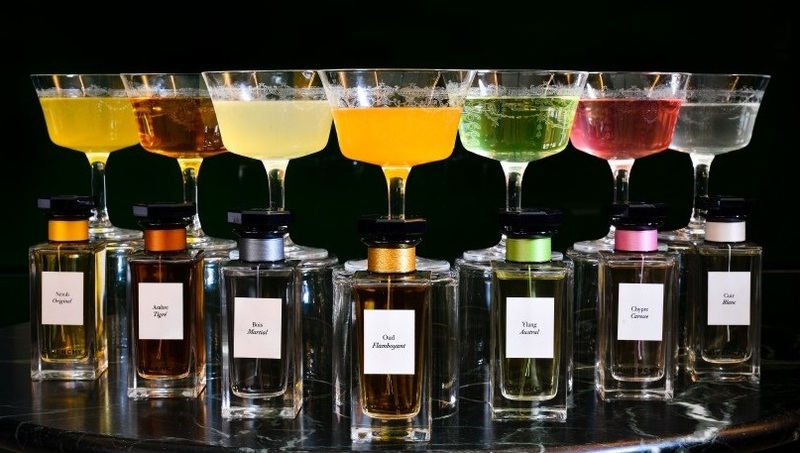 It might be a difficult choice to choose the right cocktail that perfectly fits your wedding style and your personality, so I hope the following suggestions will make your choice a little bit easier. The first cocktail is: The Caribbean Mist, a perfect fit for a summer destination wedding on a stunning beach with the beautiful crystal clear blue ocean as your backdrop. Perfect for people who enjoy a refreshing and summer tasting cocktail. It’s quite easy to make and the blue/turquoise colour makes sure it perfectly fits with the stunning blue sky and ocean behind the chapel. The second cocktail is; The St. Germain, a great choice for a classic, white and vintage wedding at a beautiful house or for a garden wedding. 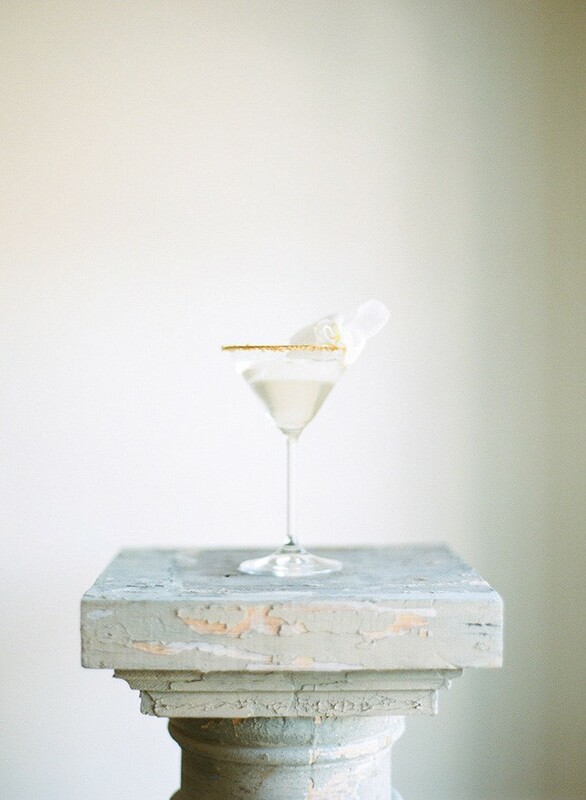 This cocktail is also called the White Cosmopolitan, which is usually enjoyed by the traditional classic female who loves to slowly sip a cocktail and indulge in the aroma and taste. The third cocktail is: The Lavender Infusion, which is not actually cocktail, however, I believe is perfect for a spring wedding. It’s very easy to make and simplistic in style, but delicious. 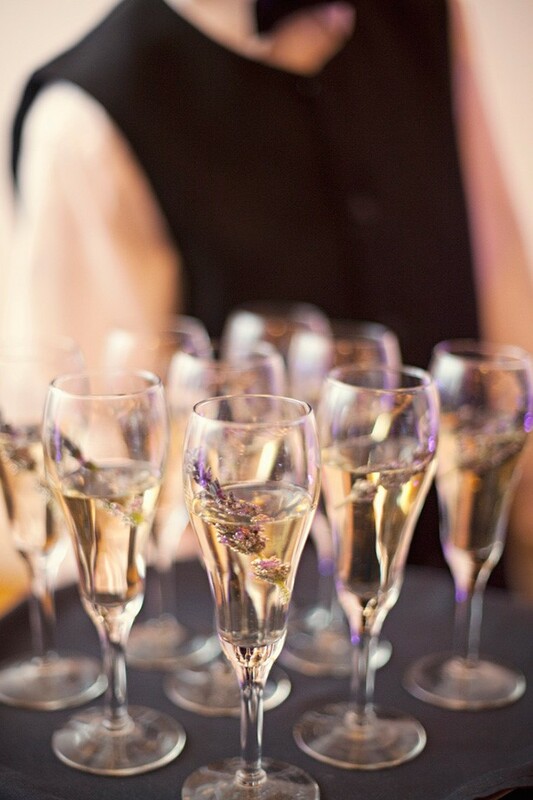 The lavender inside the champagne glass results in a light lavender aroma and a refreshing taste. The aroma of lavender is associated with relaxation and many people believe lavender attracts love! 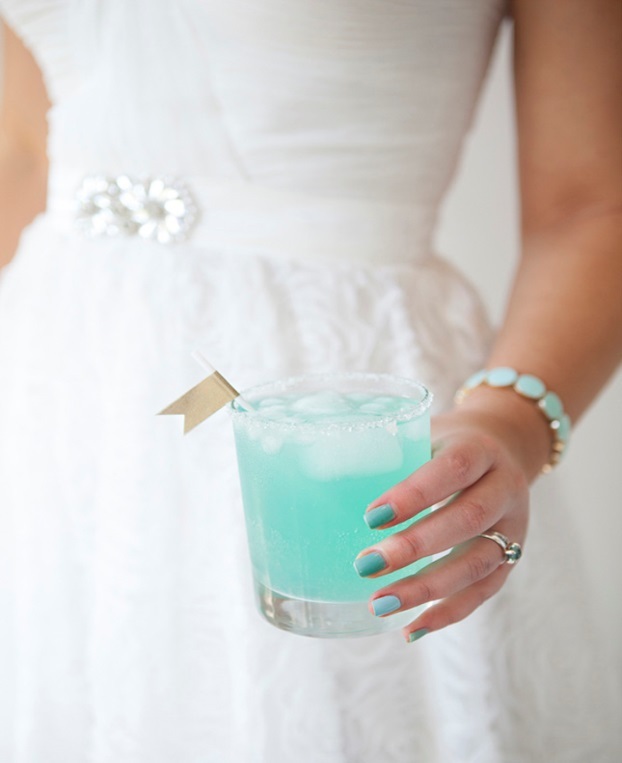 The fourth cocktail is: Peppermint Love, a lovely choice if you decide to have a winter wedding. 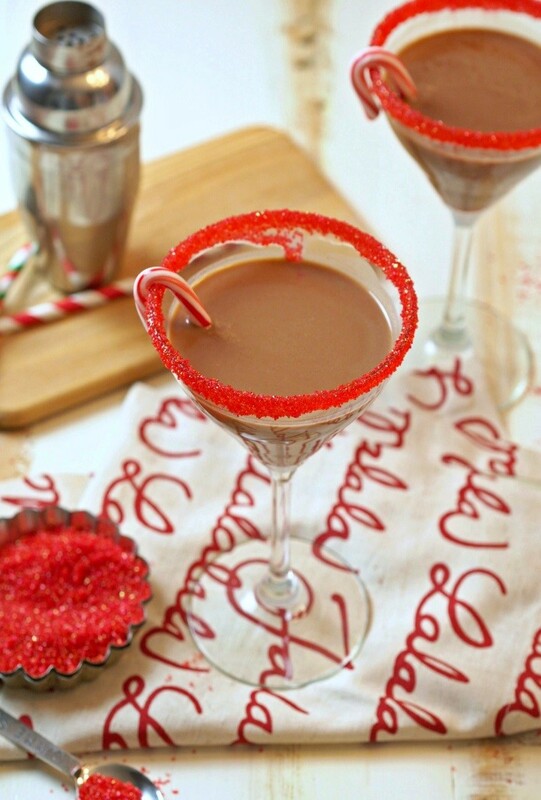 This cocktail is a combination of peppermint, espresso liqueur and baileys. Your guests will enjoy a nice coffee flavoured cocktail with the fresh taste of peppermint, which is a perfect for when the weather is a little colder outside. 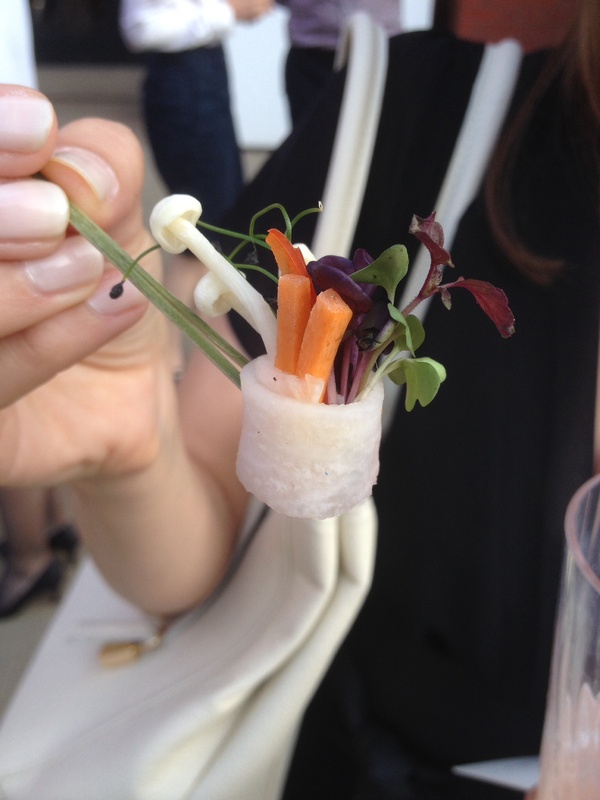 Our final cocktail is something a little different. Not every couple has the same taste, which is absolutely fine. You may prefer a fruity cocktail with a nice refreshing taste; he may want something a little more “manly” and doesn’t see the need for a fancy cocktail. 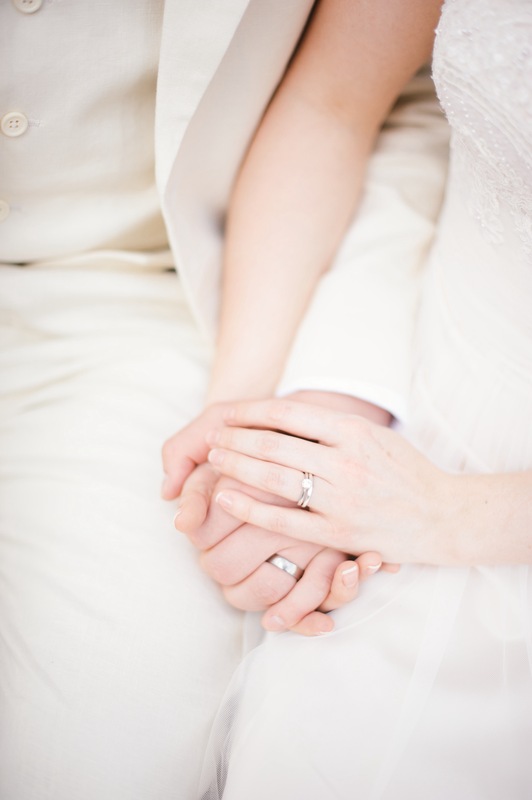 Marriage is often about compromises so why not start on your wedding day? 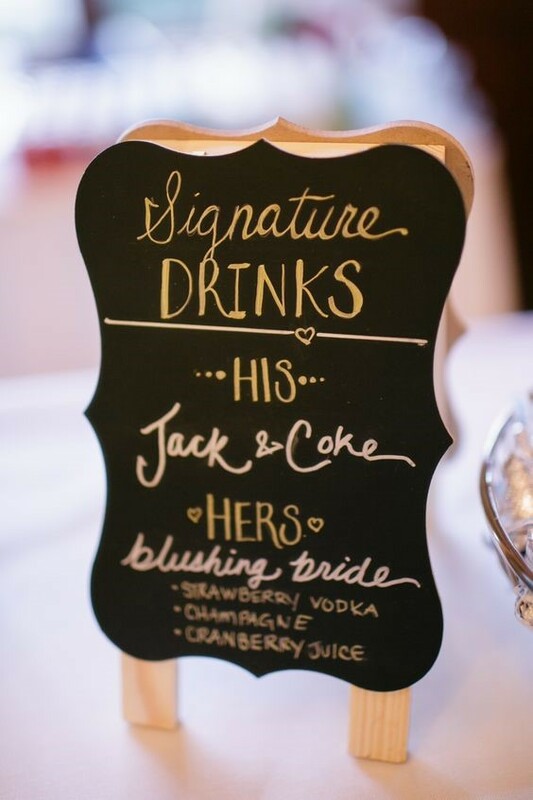 This can be done easily with having ‘’his and her’’ drinks for your wedding. In this way, both female and male guests can have the drink they prefer. 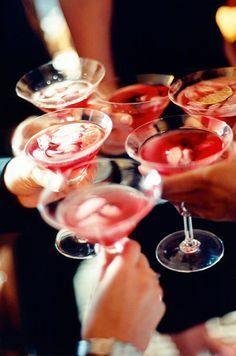 However, do not mind when male guests decide to go with the fruity cocktail: everyone is different! 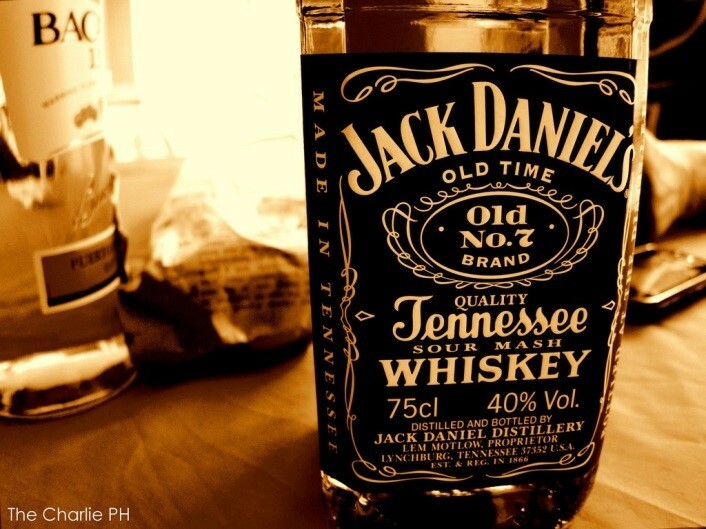 For the guys, why not try a simple “Jack and Coke” – no recipe needed here! 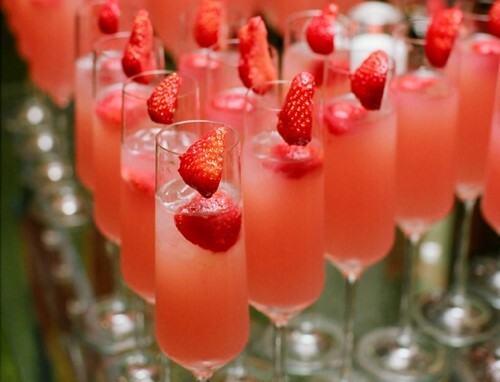 And for the ladies, how about a “Blushing Bride” – strawberry vodka, champagne and cranberry juice. I hope this blog has given you a little inspiration on how to match your signature cocktail with your wedding style. If you have any other suggestions, please do let me know. The next few issues on our blog will be from our current Stylish Events Interns, Robert and Gemma. 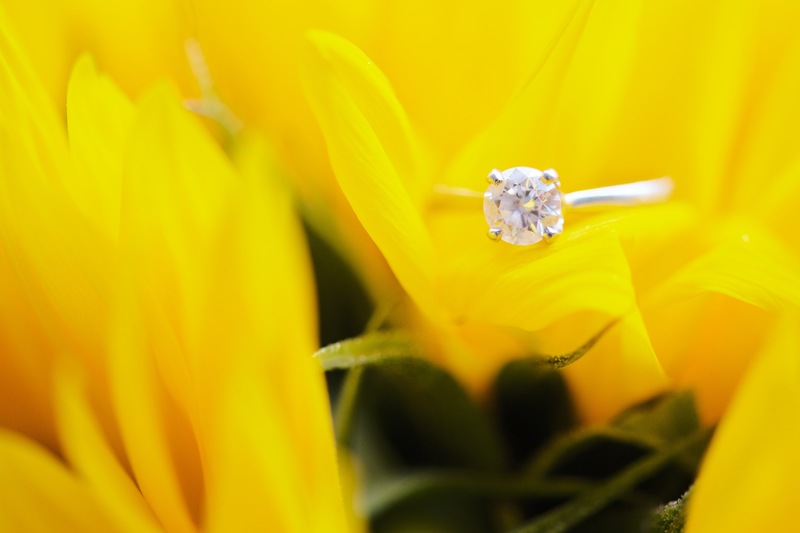 We set them the task of writing a blog on an area of the wedding industry that interests them and that they would like to share with our followers. First up is a blog from Robert, who has been with us since August 2015. 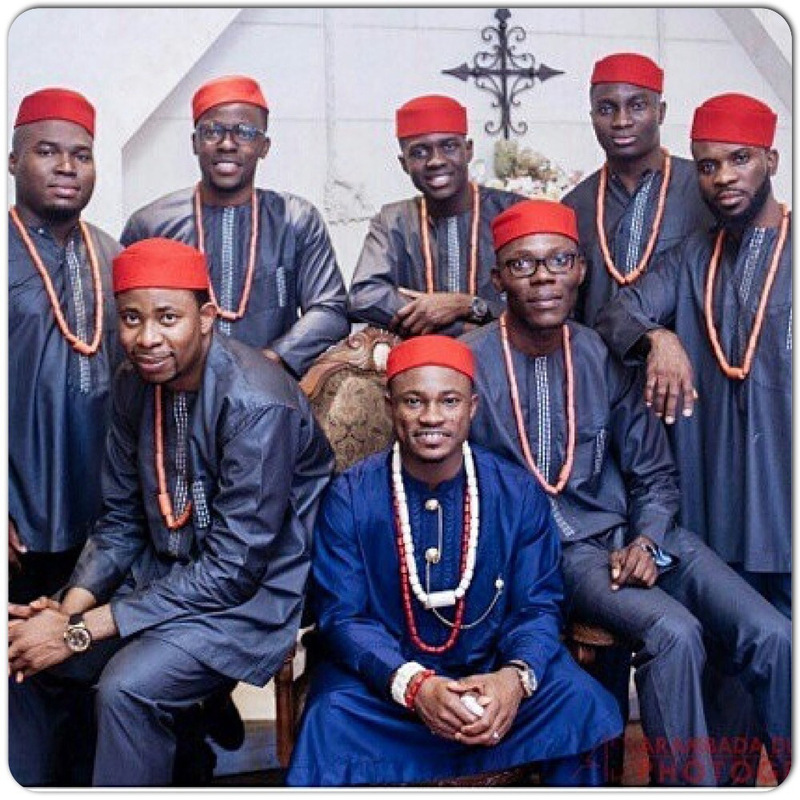 Robert decided to investigate the Nigerian wedding tradition – Aso Ebi. 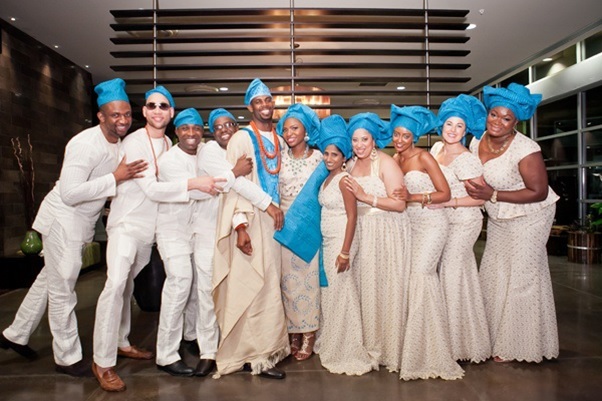 Some of you may know that our Director, Dominique, grew up in Lagos, Nigeria, so she was delighted to be able to celebrate an African wedding tradition on our blog. Over to you Robert….. I can’t count the number of times my friends have told me that I’m going to end up marrying a Nigerian girl. I’m a British-born Ghanaian and, having lived in London all my life, I’ve grown up and made friends with many Nigerians over the years so getting married to one wouldn’t be the strangest thing ever. 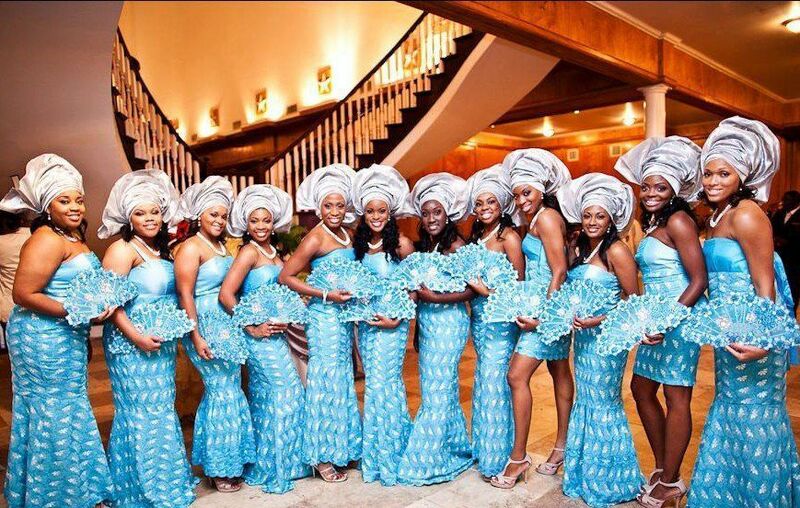 I actually wouldn’t mind getting married to a Nigerian, especially since I’d get to see and experience one of my favourite wedding customs – Aso Ebi. Aso Ebi is an outfit made from matching coloured and patterned fabric that all members of a party wear at a wedding although it can also be worn at party, funerals and other social events. For ladies, Aso Ebi consists of a gele (a head wrap), a kaftan and a wrapper whilst men’s outfits consist of a fila (a cap), a kaftan and trousers. Some of the most common material used are ankara (a patterned cotton material) or lace. Tracing its origins back to Nigeria’s Yoruba tribe, Aso Ebi was originally worn only by the family of the bride and groom as a way to easily identify the relatives of the celebrants. 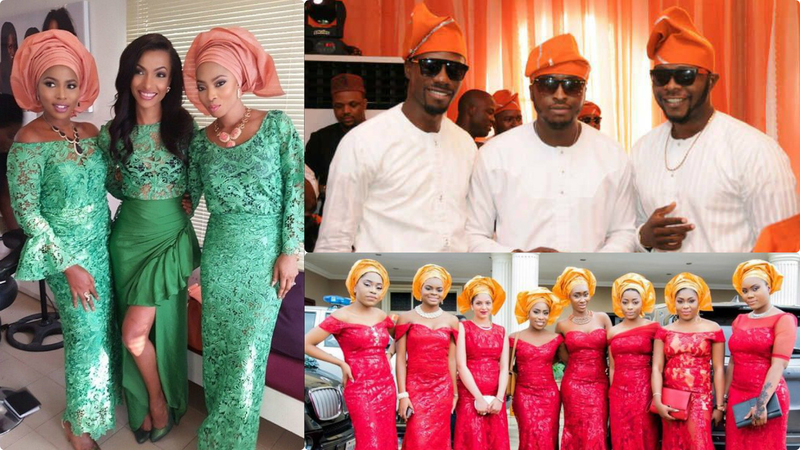 As time went on, Aso Ebi was no longer restricted to family members but soon extended to close friends of the bride and groom although the colour would be different. For example, the Aso Ebi worn by the bride’s family might be blue and white, while the groom’s family wears green and purple, the bride’s close friends might wear yellow and red and the groom’s close friends wear blue and orange. The colour combinations are infinite! Unlike in the West, where suits and dresses are bought ready-made from shops, each Aso Ebi outfit is custom made for the wearer. The bride chooses the colours and fabric to be used for the Aso Ebi and then purchases several yards of the material. 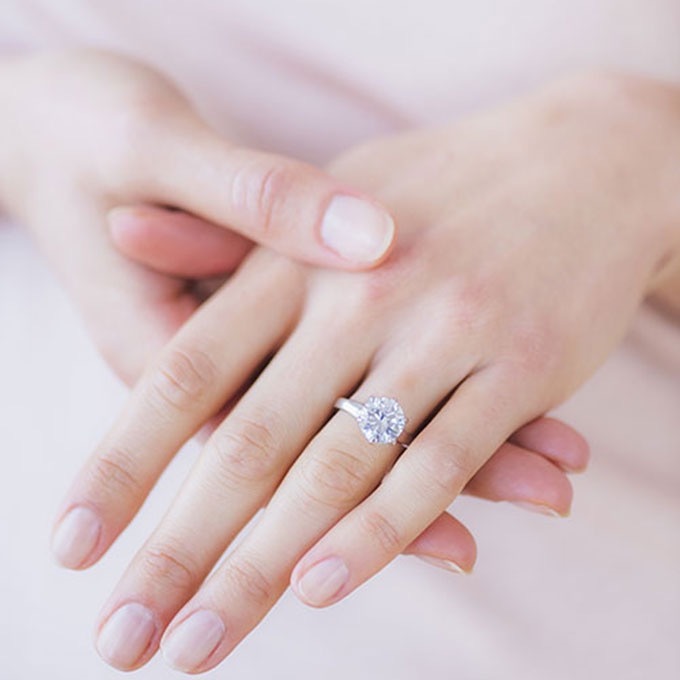 She then resells lengths of this material to her guests with a small profit on top which goes towards costs of the wedding and/or ‘thank you’ presents for those who buy the material. 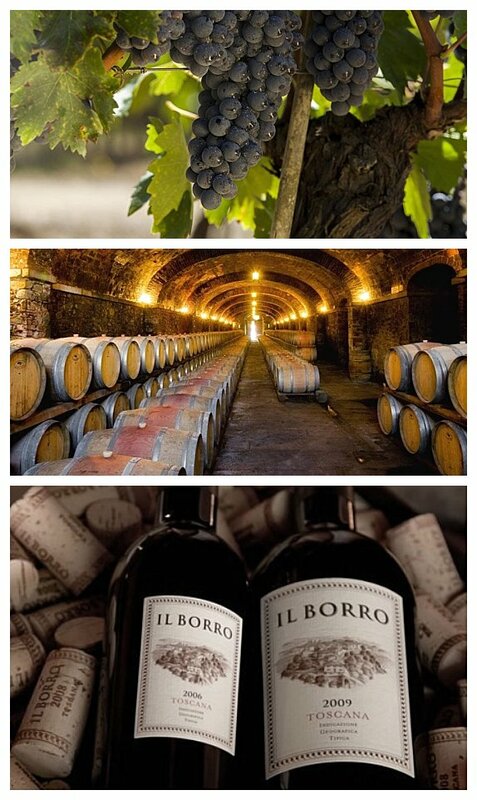 For more prominent family members and guests, or if the family is affluent enough, material is given as a gift for free. Then it’s off to your tailor to get your outfit made! What I love most about Aso Ebi is its fusion of oneness and individualism. 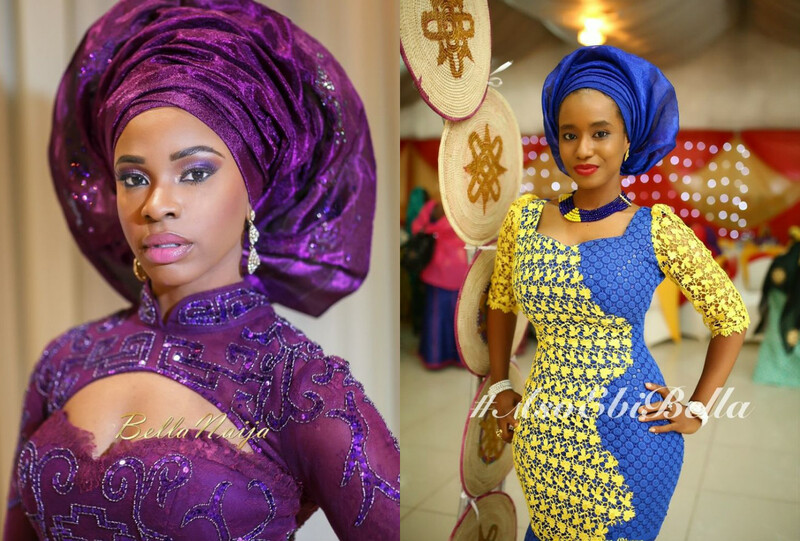 By wearing Aso Ebi, you visually show your support and encouragement to the bride and groom. By having each outfit tailor-made, it allows each person to impart their own individual flair and style into their outfit. Clothing worn to African weddings have always been and will always be vibrant display of colour. And even in the sea of colours you’ll come across you can be sure that Aso Ebi outfits will always a wave of awe surging through you no matter how many different ones you see. My internship at Stylish Events will, sadly, finish in December. This means I will begin my journey to become a fully fledged wedding planner. I certainly hope I will get the opportunity to plan lots of Nigerian weddings. As you may have already seen on various social media posts, the lovely Angelique Franklin (aka our star blogger) has moved on to pursue her obsession and passion through launching her company ‘I Love Nails’. 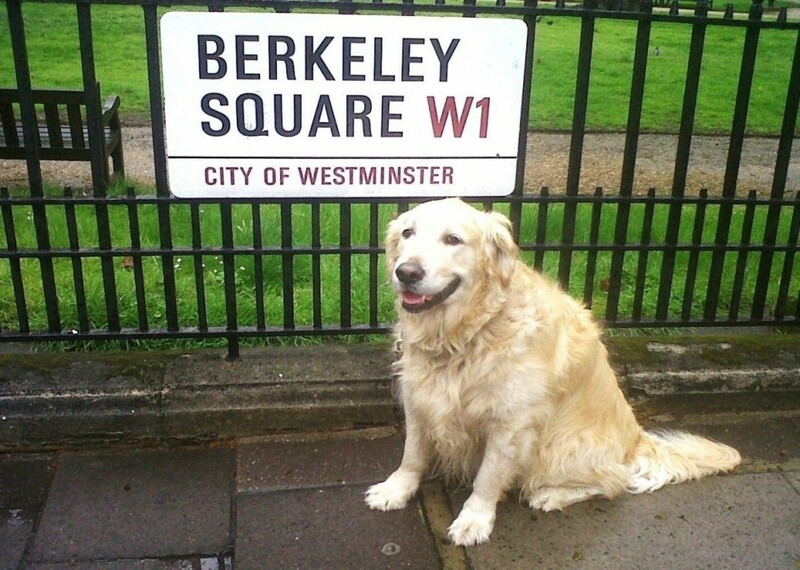 We miss her so much already, but luckily for us she still pops into the Stylish office for a cup of tea and a gossip! I’m afraid this means that you’re stuck with me. 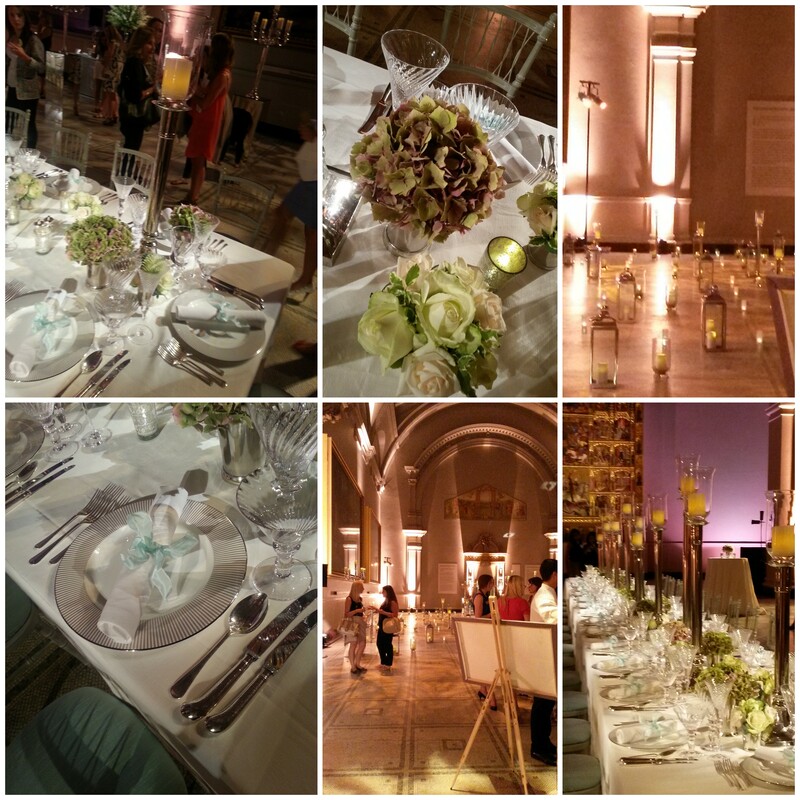 I thought for my first blog, I would share with you my experiences and how I came to be a part of Stylish Events. I first met Dominique when I attended her very first ‘Life of a Wedding Planner’ course in March 2012 which I heard about through a friend who was studying Event Management at Greenwich University. Having completed my degree in Event Management at UWIC University in Cardiff in 2011, I was keen to learn more about the world of wedding planning, so booked onto the course immediately. It was so inspiring to learn in such depth all about the planning process, seeing real event proposals, plans, budgets, schedules and learning about Dominique’s experiences. 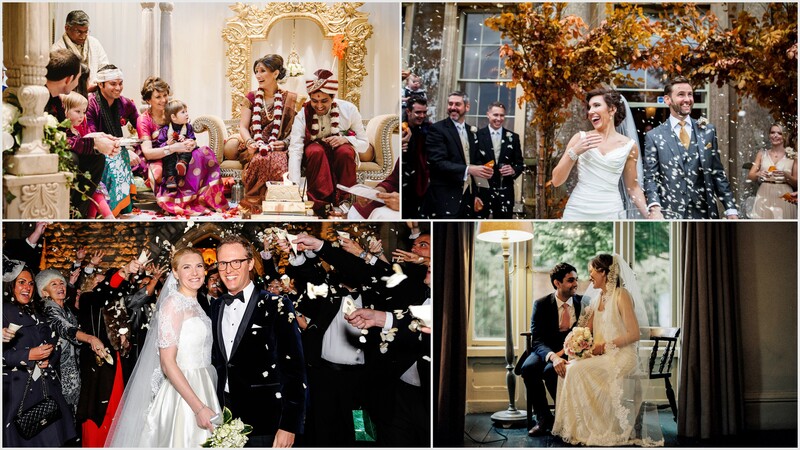 But I think one of my favourite parts was flicking through amazing albums of real past events and weddings. At the time, I had no idea where that would lead me, but I couldn’t be happier that I attended Dominique’s course. In June 2012, I was so delighted when Dominique asked me to assist her at one of her events. 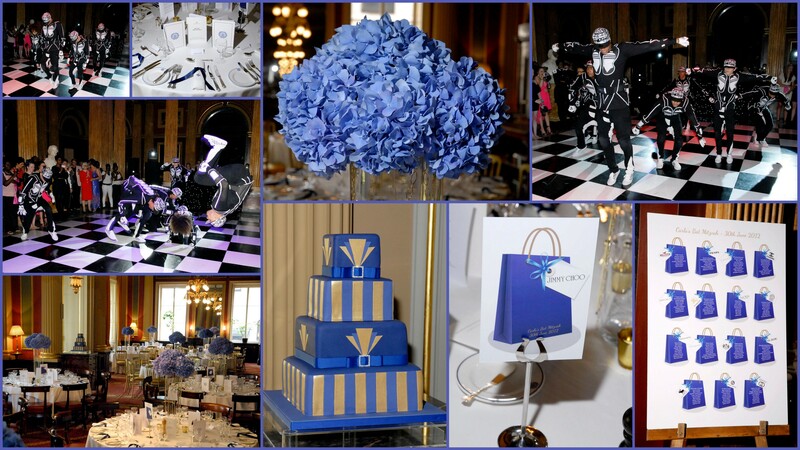 This Bat Mitzvah celebration hosted at The Reform Club was a dream 13th birthday party with a chocolate fountain, an ice cream stand, casino tables, a photo booth, a four tier blue and gold cake and last but certainly not least…a very special performance by Diversity! It really was a fantastic event and I was so honoured and proud to have been a part of it and knew that Dominique was a true professional and a planner who could teach me so much more. 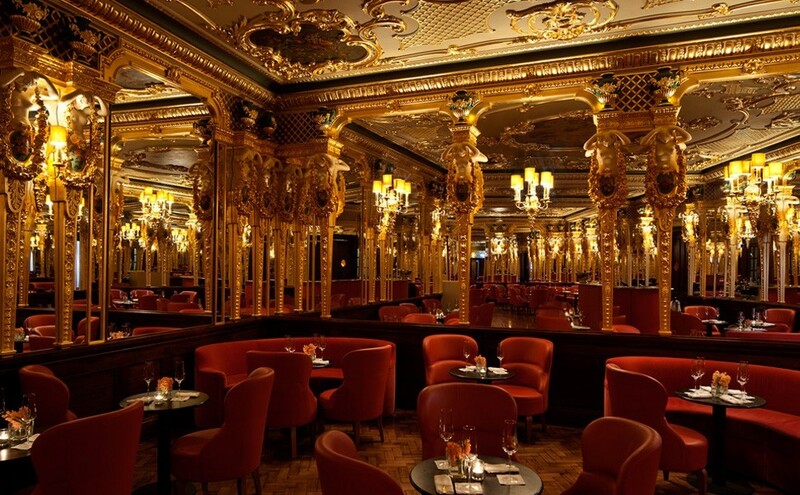 Photography: Colin Antill, Fotoseeker, venue: The Reform Club, London, Entertainment: Diversity, Flowers: Vive La Rose, Cake: Alexandra Clay, Sound, Lighting and Casino: JSO Productions, DJ and Host: 9 Events, Chocolate Fountain and Ice Cream Stand: Fruits and Fountains. I instantly applied for an internship following the Bat Mitzvah and couldn’t have been happier when Dominique offered me a four month internship at Stylish Events starting in November 2012. This was not my first experience as an intern but was by far the best and so much more than I could have ever imagined. Dominique took the time to pass on her knowledge and really involved me in extensive research and meetings, venue hunting, looking at budgets and creating mood boards. 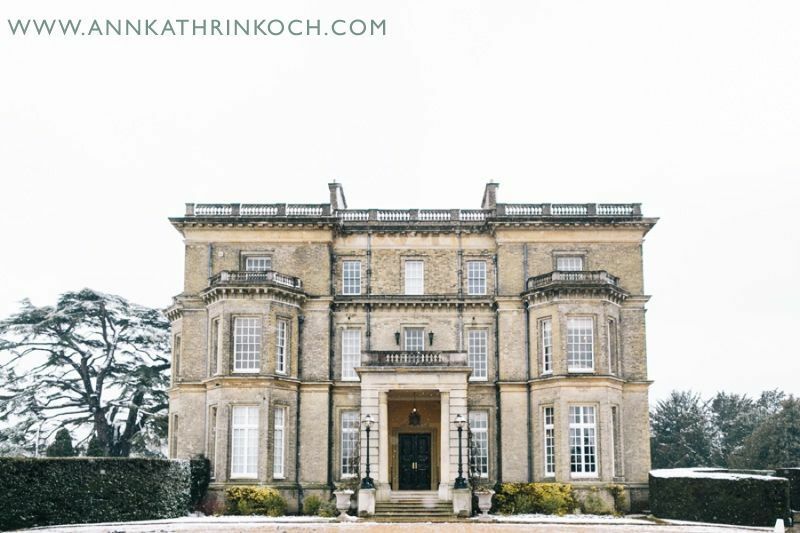 In my short four months at Stylish Events I had learnt so much about wedding planning and was so lucky to be involved in a real event which was a two day wedding in Buckinghamshire at Hedsor House. In March 2013 my internship was due to end and this was when I was offered a position within the company alongside Dominique and Angelique as the Event Manager. I felt as if all of my dreams had come true and couldn’t wait to continue with the weddings I had been working on as an intern. 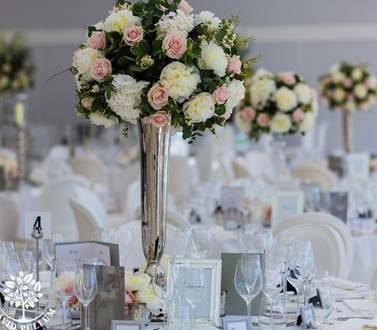 It turned out that 2013 was an incredibly busy year for the team at Stylish Events and we are so proud of the weddings we have been involved in. We love helping our clients design their dream day and it’s such an amazing feeling to see it all come together. So that brings me to the present and the future and I am so proud to say that as of January 2014, I am now a Partner at Stylish Events. 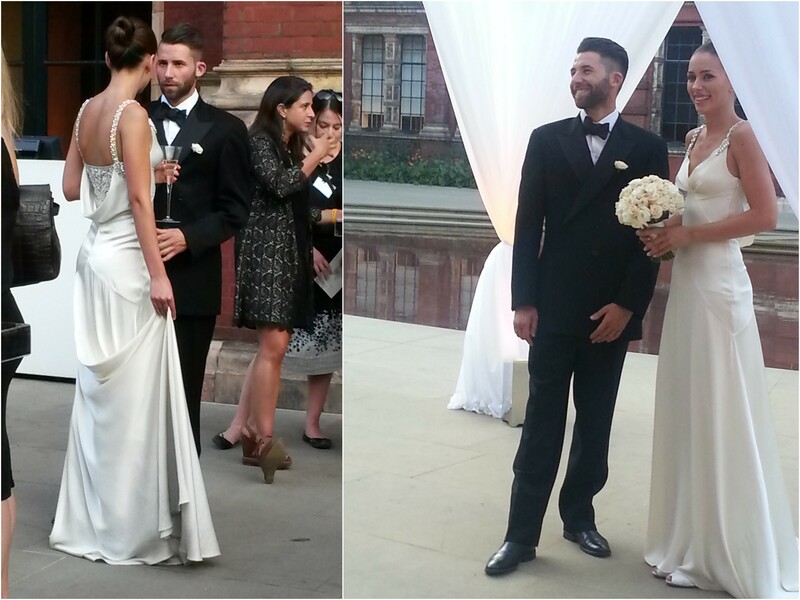 I have been asked which is my favourite wedding of 2013, which is an incredibly hard question to answer. Every single wedding we were involved in last year has been entirely different. If I really had to choose one that stands out to me, it’s our autumnal themed wedding at the amazing Aynhoe Park in Oxfordshire for Clare and Patrick. 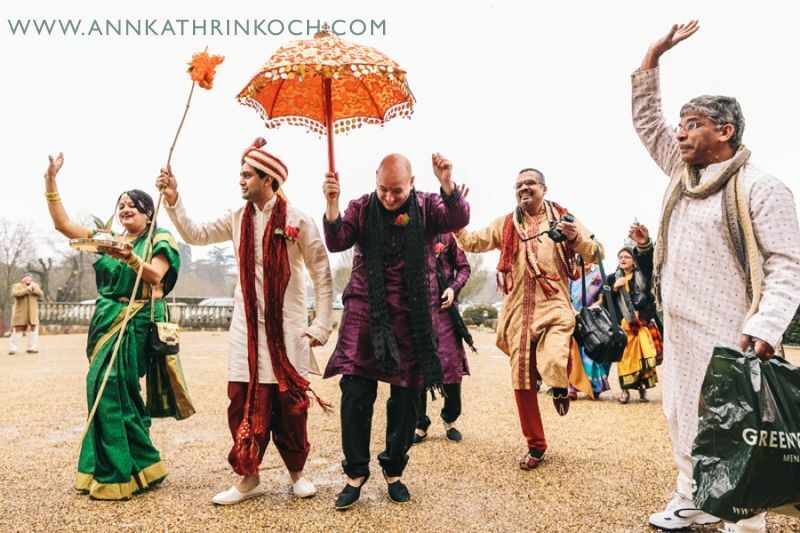 What I loved the most about this wedding was the colours, the décor was so warm and inviting and it complemented this quirky and slightly crazy venue perfectly. Clare had the most exquisite taste and her attention to detail was second to none. 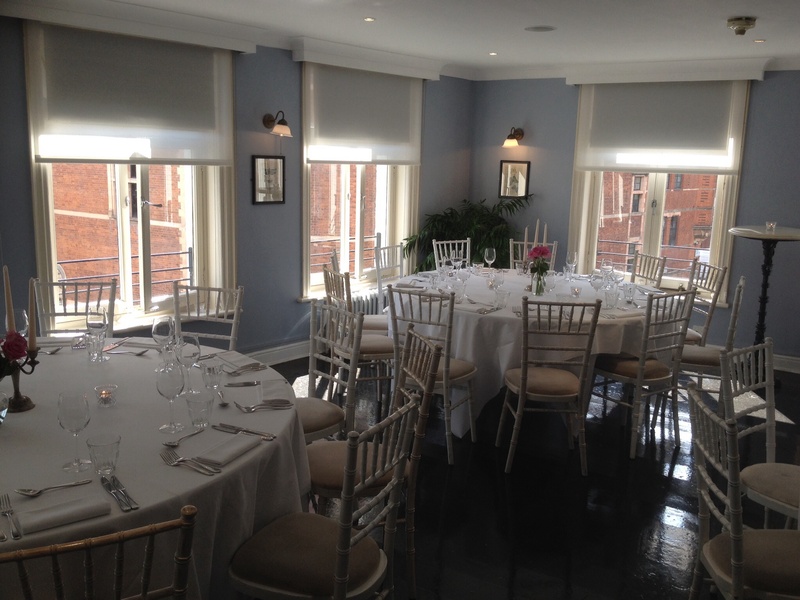 Clare and Patrick made it clear from the very first meeting that their priority was their guests. 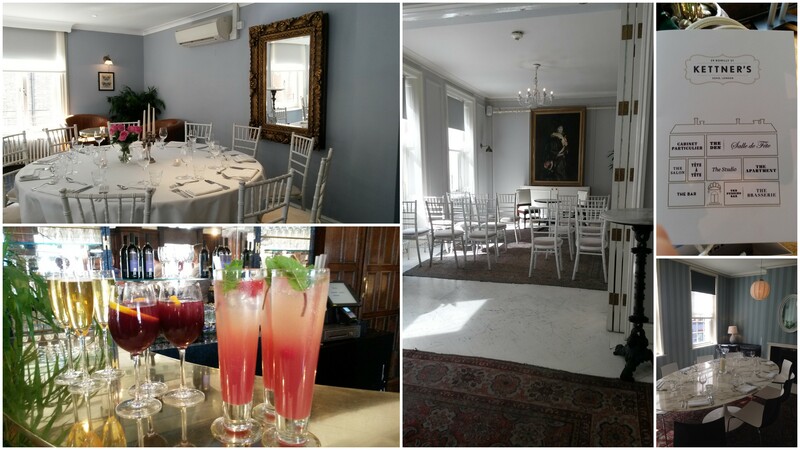 They wanted their close friends and family to have the best experience possible and spent hours planning and putting together a personally selected wine list, a lavish five course meal, their favourite cocktails and of course, they all had the most fantastic time. 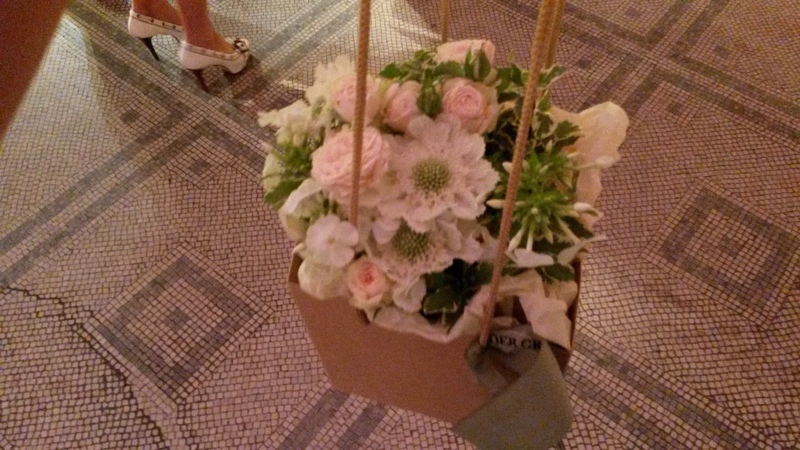 Weddings are all about the personal touches and this really came across on the day. It’s all been a bit of a whirlwind since my first meeting with Dominique almost two years ago, and I am very much looking forward to another year with more weddings, more events and more fun!